We are centrally located in Naha city,nearest from naha airport,bus terminal and International street. 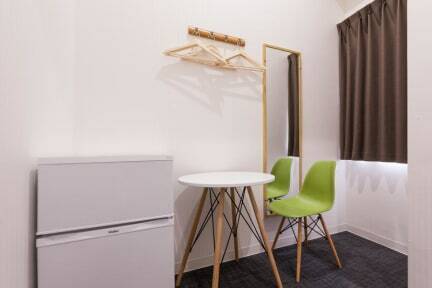 We have compact and comfortable bed rooms. We are friendly and dedicated to make your stay more comfortable. We have breakfast system with bar which can be opened till late mid night and enjoy different live programmes,games. Our property is in the entrance of Kokusaidori,i.e. International street. This street is famous for shopping, traditional shops,souvenir and many other attractions. We are newly open with new settings. You will find a 24-hour front desk at the property. A complimentary breakfast is available.